This article is a paid partnership with Lively. All opinions are our own, but we highly recommend Lively as an HSA provider. Health Savings Accounts, or HSAs, are becoming a popular choice for both employers and employees. With open enrollment season upon us, let’s talk a little about how the HSA works, and how you actually have a big choice when it comes to who manages your HSA. The concept of an HSA might be scary at first - especially if you’re used to an HMO or PPO plan. But it’s important to remember that the HSA isn’t insurance - it’s an additional feature to your normal health insurance that some plans offer. If you have the ability to select an HSA health care plan - whether through your employer or through the open market, we think it’s the best option. Here’s what you need to know about HSAs, and how you can change providers from your workplace plan if you need better options. That way, you can switch to Lively (which is one of the best HSA providers) even if you’re employed. Is An HSA Worth It? An HSA is a health savings account. This account can be used to save money or invest money to be used for health care or other expenses. You can contribute up to the 2019 annual HSA contribution limits of $3,500 for individuals or $7,000 for families. It’s available to individuals who opt for a qualifying high deductible health insurance plan. This plan can be offered by an employer or it can be purchased on a marketplace. In 2019, your health insurance must have an annual minimum deductible of $1,350 for individuals and $2,700 for families. In 2019, the annual out-of-pocket maximum can’t be more than $6,750 for individuals and $13,500 for families. This definition only applies to the in-network services. The health insurance plan must be so that the individual/family pays the first cost of healthcare up to the deductible before any kind of insurance kicks in (preventative care excluded from this definition). This includes prescription drugs as well. The deductible and maximum out-of-pocket expenses are indexed annually for inflation. Family coverage is determined by having an insurance policy that covers you and at least one other person. You can find the full HSA health plan requirements here. So, it’s important to note that the HSA is an account, and you still have health insurance. A lot of people forget this and somehow think an HSA is more expensive. But the benefits of an HSA are amazing, and it makes it totally worth it if you’re eligible. HSAs are awesome saving and investing vehicles because they receive a triple tax advantage (but actually there are five major advantages). That’s why we like to call the HSA the Secret IRA - it’s like an IRA, but better! The big factor that makes an HSA worth it is the fact that you can invest within the HSA. But this is also the biggest detriment many HSA plans face. Too many don’t allow you to invest, or if they do, they charge fees or have high minimums. But don’t fret - unlike a 401k, you can change your HSA provider anytime! If you’re not self-employed, you can still move your HSA to a better provider if you choose. If you’re not satisfied with your workplace HSA provider, or are opening an HSA for a plan you bought on the marketplace, it’s essential that you choose a great HSA provider. 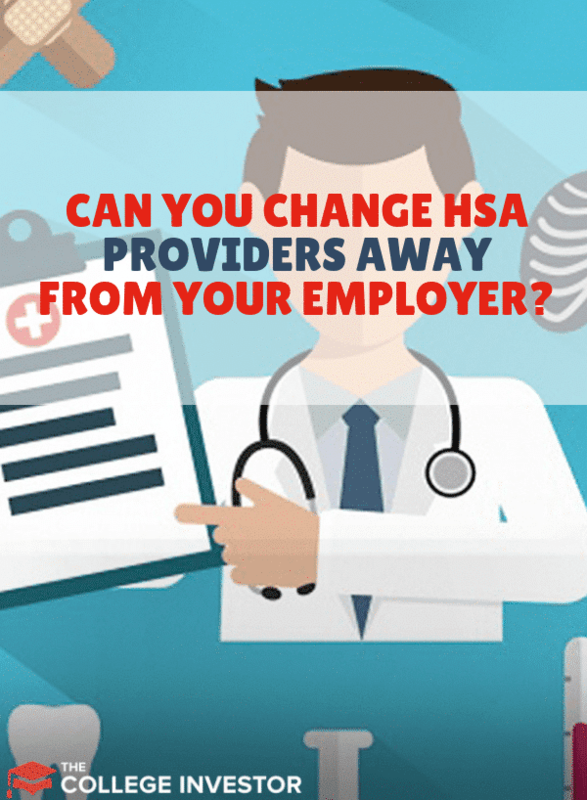 Reminder: You can change your HSA provider even while still working at your company! Unlike a 401k, you can change your HSA provider anytime! What makes a great HSA provider? This is why we like Lively. They offer a truly free health savings account - no hidden fees. They offer up to 3 free debit cards to access your funds easily (who needs more than three anyway), and they offer the ability to invest. Investing is also free at Lively, and you can invest 100% of your HSA (unlike other providers and most corporate HSA accounts), and you invest at TD Ameritrade. They offer some of the best low cost index funds on the market. ​You won't find a better deal than free! But what if you have an employer HSA? It’s still possible to transfer your funds over to Lively - even while you’re still employed. You just need to do a trustee-to-trustee transfer and move the funds over (which is free at Lively). You can do this as often as you like, but most people will do it a few times per year. This enables you to have a win-win situation. If you're ready for a great HSA, check out Lively here. Now that you have your HSA at Lively (or are in the process of moving it over), it’s essential that you use your HSA for your maximum benefit. First, if you get any type of employer match to your HSA, take advantage. Many employers offer wellness matches to an HSA, similar to 401k matches. Except these matches typically depend on you doing some type of wellness activity, like an online survey or getting your physical. 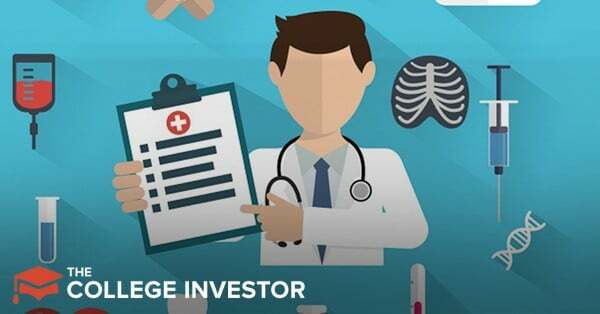 Second, invest your HSA! This is where the HSA power really lies. Investing your money for the long term will enable you to grow this nest egg tax free. Finally, don’t touch it! It might be tempting to reimburse yourself for every expense. But if you can afford to pay out of pocket, simply save your receipts and let your money grow. You can reimburse yourself any time, or treat the HSA like an IRA in retirement. Keep accurate records, but try to let the money grow tax free. The HSA is our favorite savings and investing account, and sadly not enough people take advantage of it. However, with tools like Lively, it’s easier than ever to take control of your HSA and invest it for your future. Even if you have an HSA with your employer, you still can take advantage of Lively to invest. I have a couple follow-up questions. First, Once I do a trustee to trustee transfer it is not a permanent transfer, correct? I will not be able to close my employee HSA and therefore will need to transfer funds throughout the year to Lively? Second, if I choose to invest ALL of my HSA can I withdrawl easily w/o fee to reimburse for medical expenses when needed? Or should I only invest some and keep a portion available for immediate access? Third, you speak about keeping receipts and accurate records if we do not choose to reimburse. I’m assuming I need to submit all medical receipts for taxes since I won’t have reimbursable records on my HSA? 1. If this is an old HSA, you can opt to close it and make it permanent after the transfer. If this is your current employer sponsored HSA, no, it wouldn’t be permanent. Depending on how your employer contributes to it, you may need to transfer throughout the year. At Lively this is free. 3. You would need to keep your receipts to withdrawal. You would submit them to your HSA provider (i.e. Lively) at some future date. I keep a file called “Receipts to Be Reimbursed” and I also scan all my receipts in. I’m a bit confused. If I recall correctly, the HSA I had at my former employer did not roll over from year to year. We had to carefully choose how much we wanted to put in it each year keeping in mind that we needed to spend it all. At the time, I assumed all HSAs were like that. But based on this article, I’m guessing they are not. How long can you leave money in the lively HSA? Is there a max you can contribute each year? And there is no cost to withdraw ever? Also, how does that work if you have an employer sponsored HRA? Thank you!! How long can you leave money in the lively HSA? Forever. There is no “use it or lose it” like HRA or FSA accounts. Is there a max you can contribute each year? Yes, there is a max you can contribute (but it’s more than an IRA for families!). You can find the HSA Contribution Limits here. And there is no cost to withdraw ever? No. If you invest and need to sell, you could have a brokerage commission depending on what you invested in. Also, how does that work if you have an employer sponsored HRA? You cannot contribute to an HSA. You need a qualifying health insurance plan, and HRA plans are not qualifying. When it comes to open enrollment (which is now), you’d want to opt for the health insurance plan that allows an HSA if your employer offers one (most do).